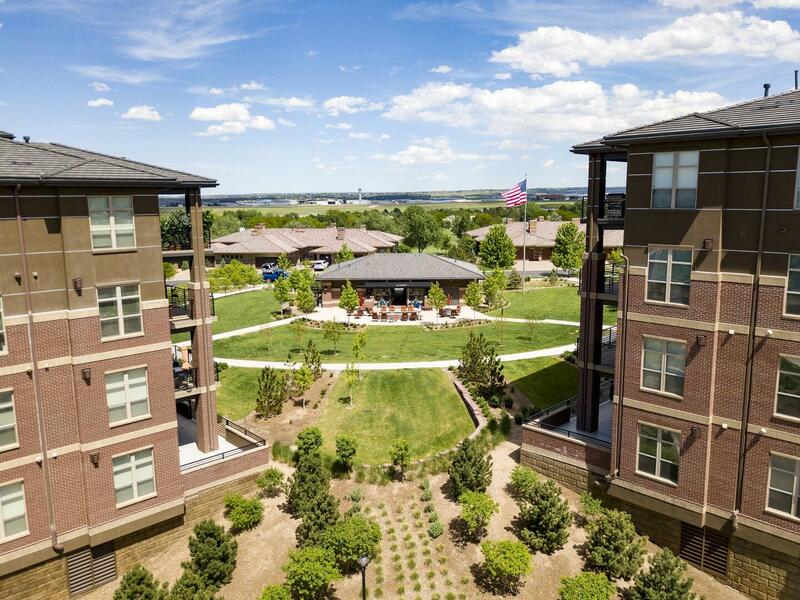 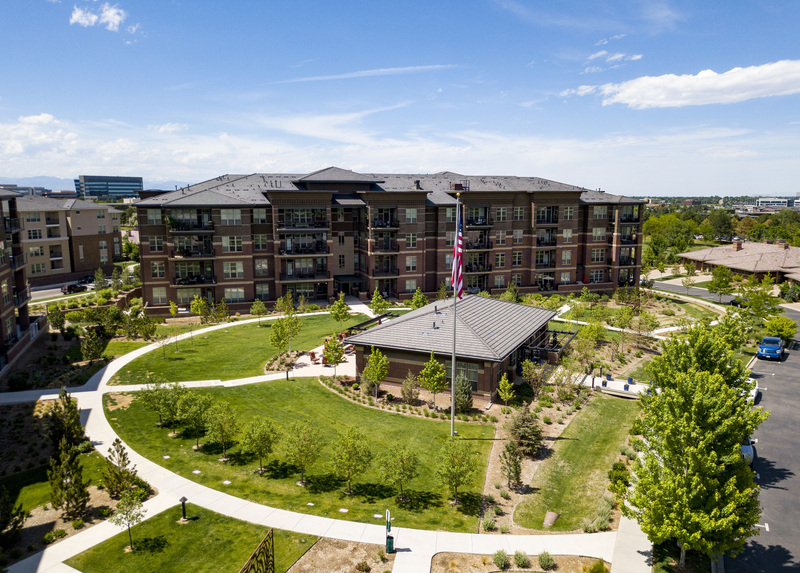 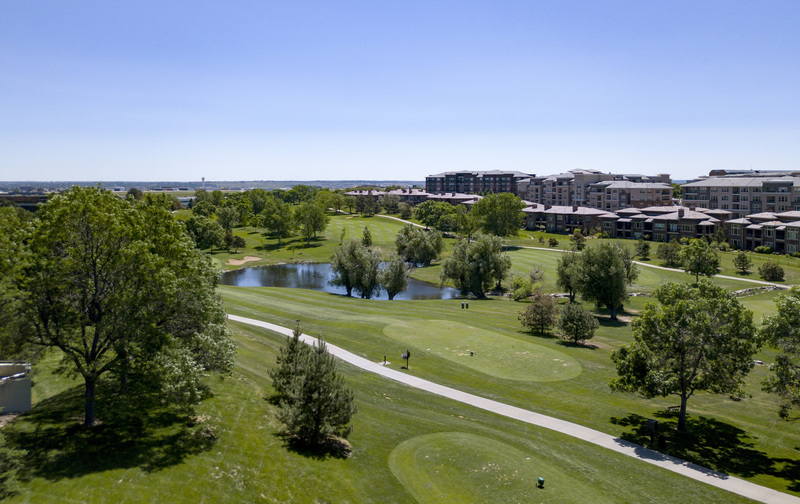 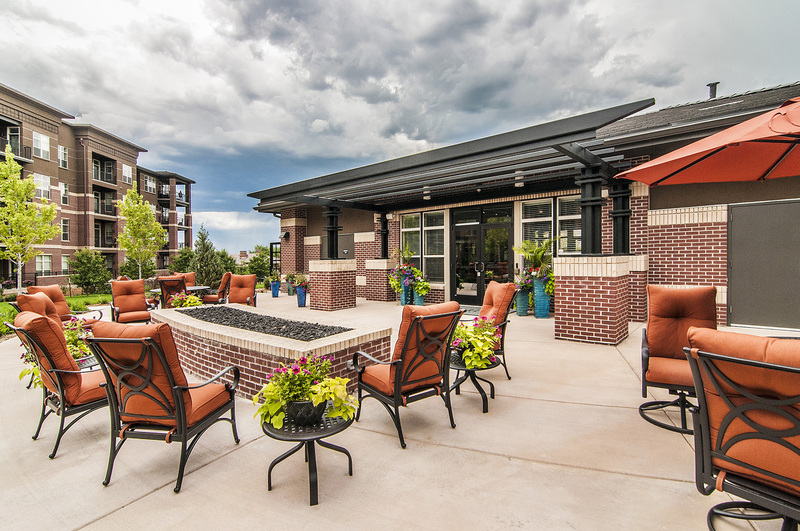 Amberley at Inverness located in Englewood, Colorado near Centennial and DTC offers a tranquil, low-maintenance lifestyle for our residents. 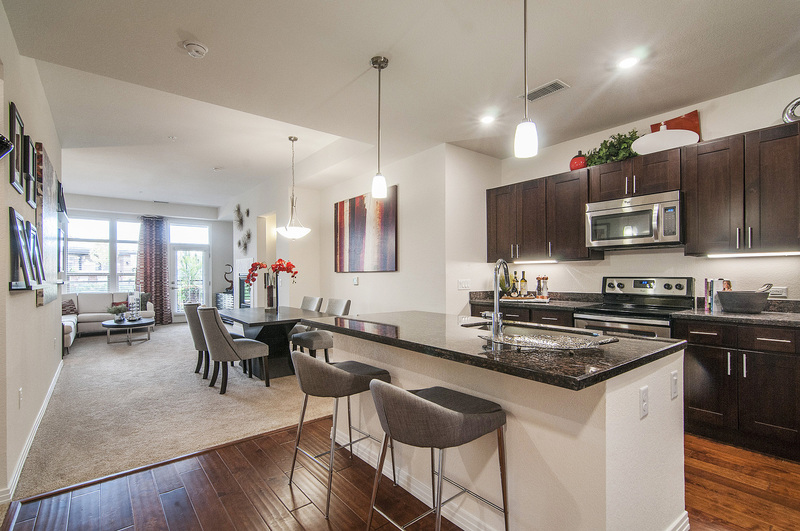 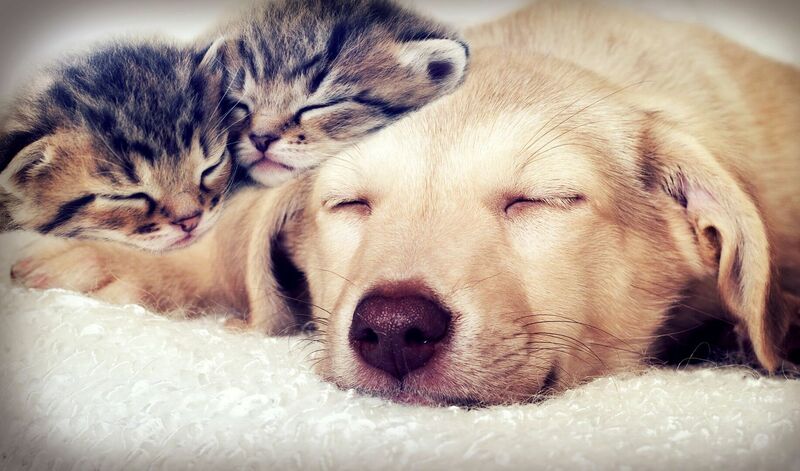 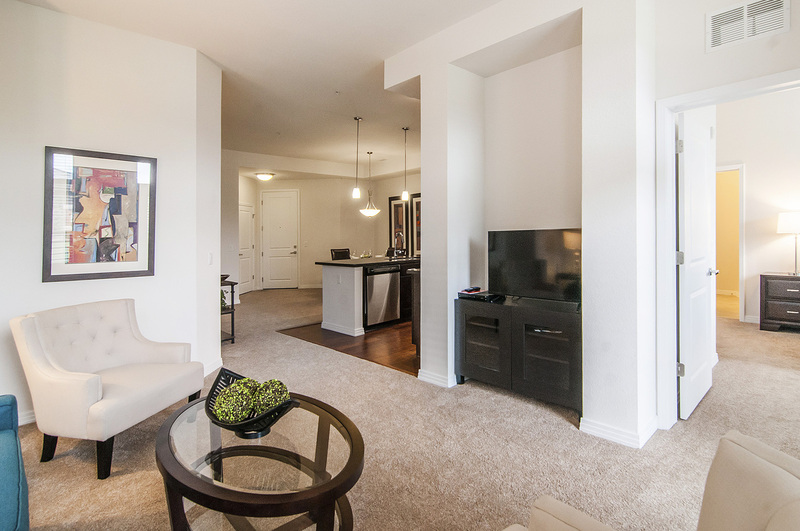 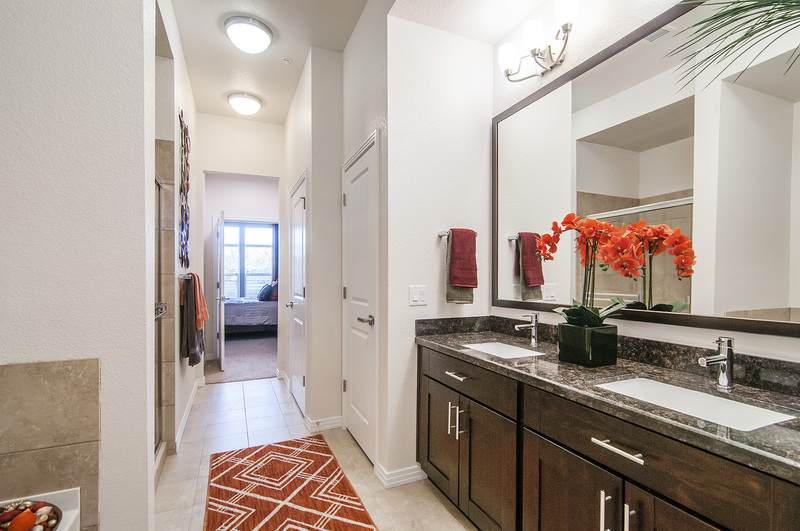 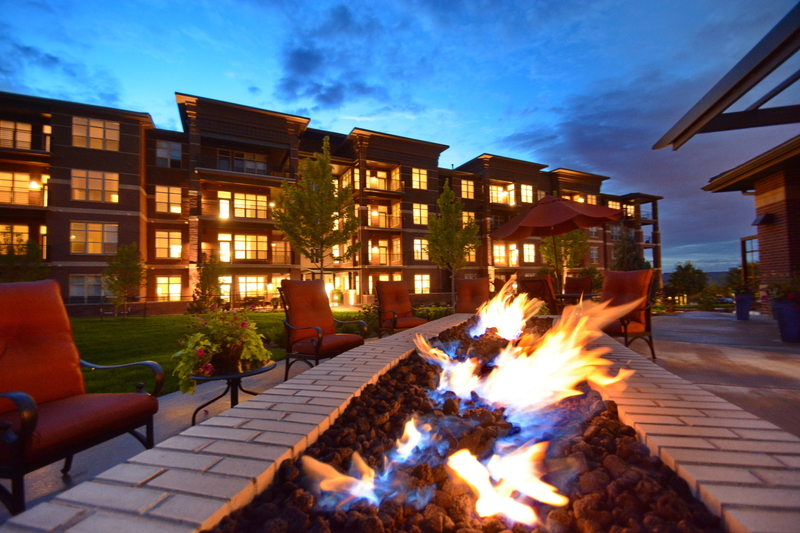 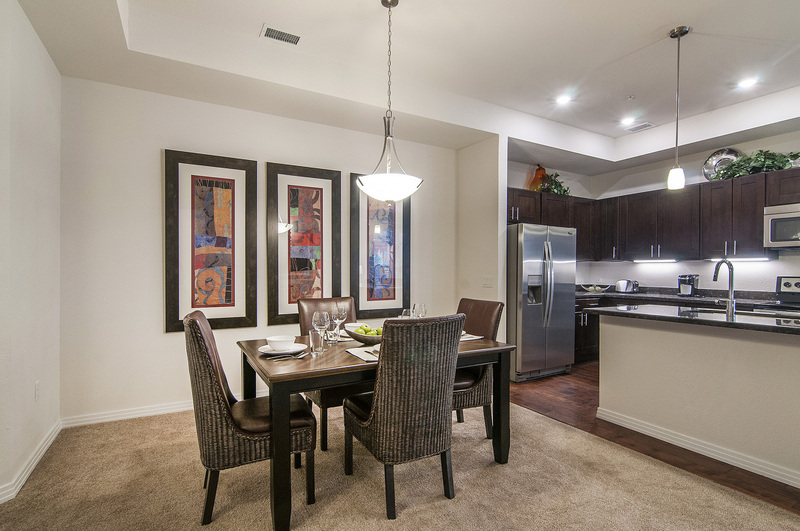 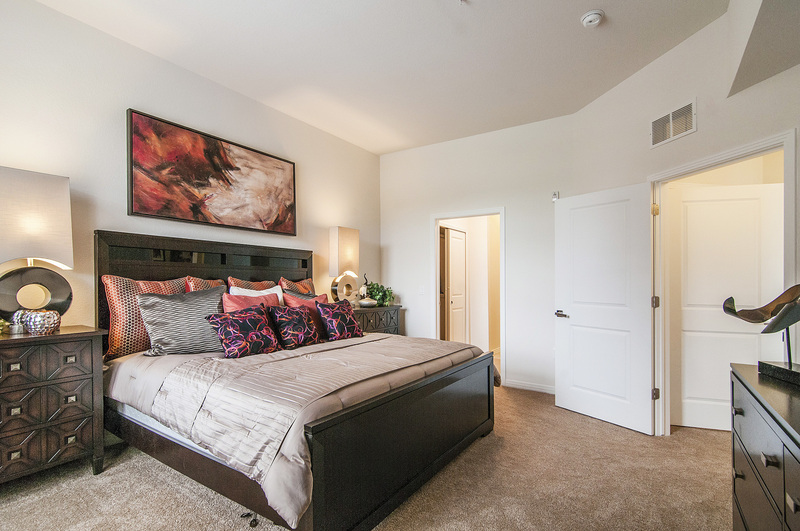 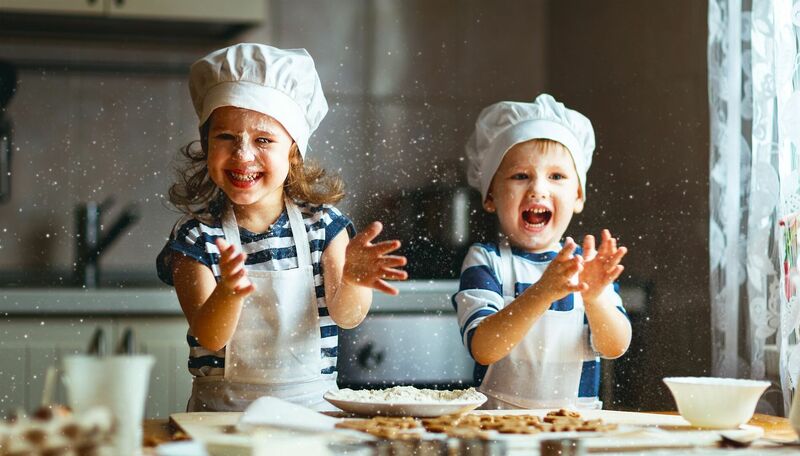 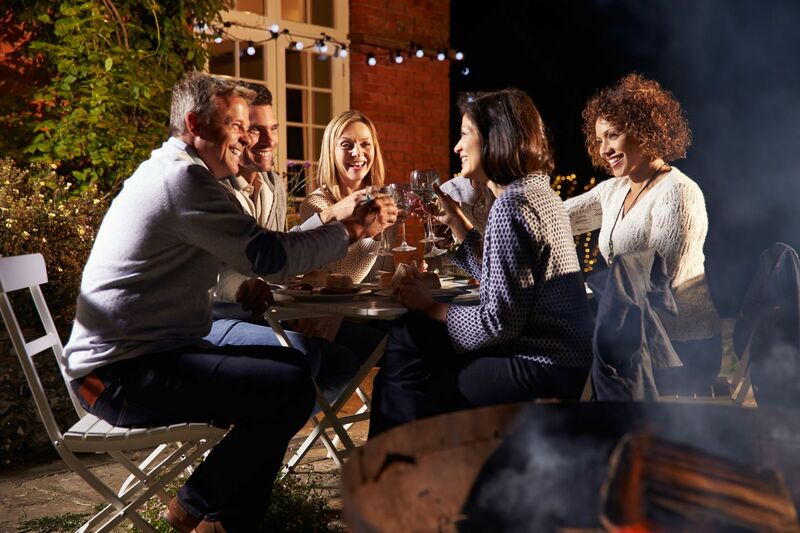 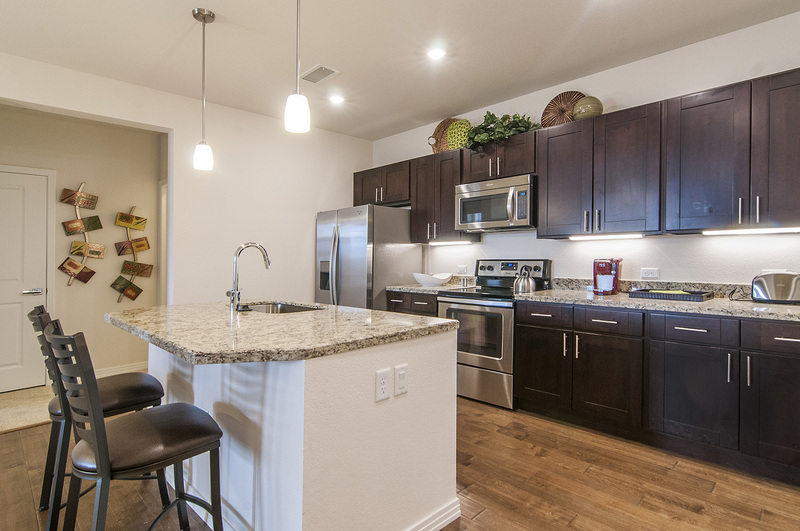 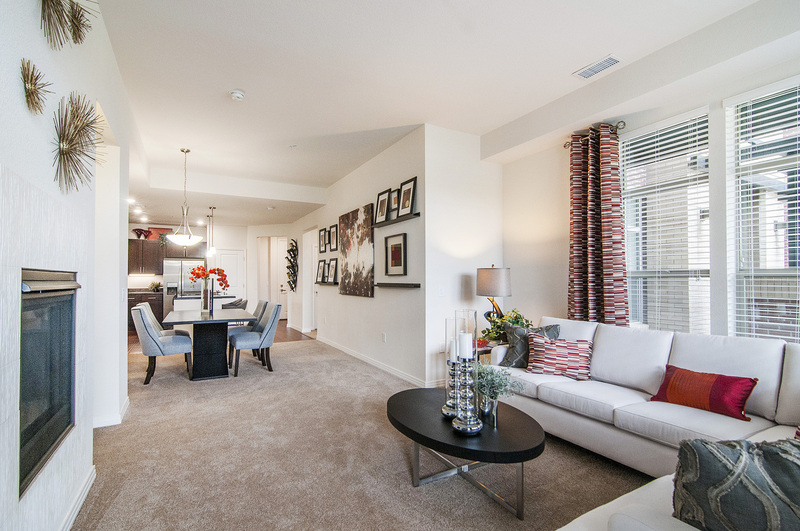 With expansive floor plans and high-end apartment features, we are the perfect place for friends and family. 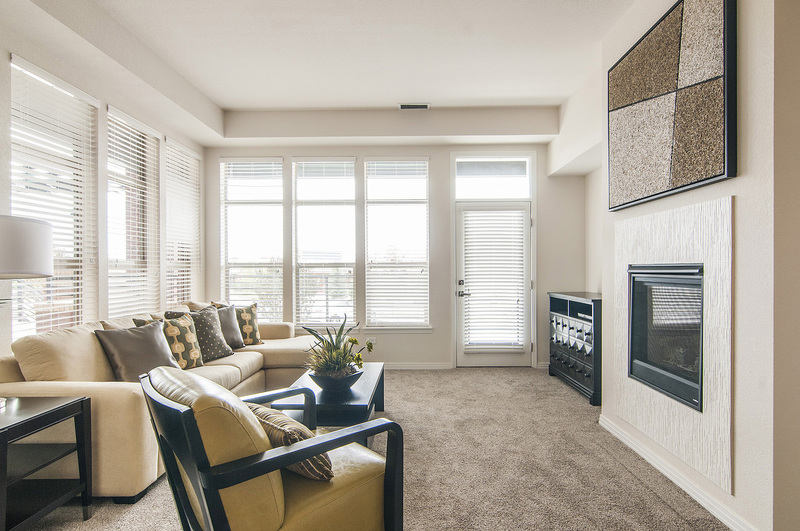 We offer short term leases for those looking for a temporary place to stay, and longer leases for those looking for a new home to settle down in. 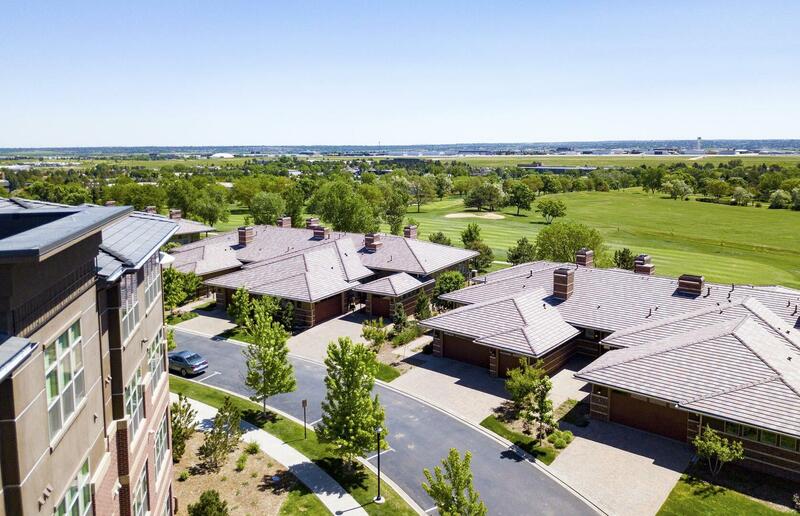 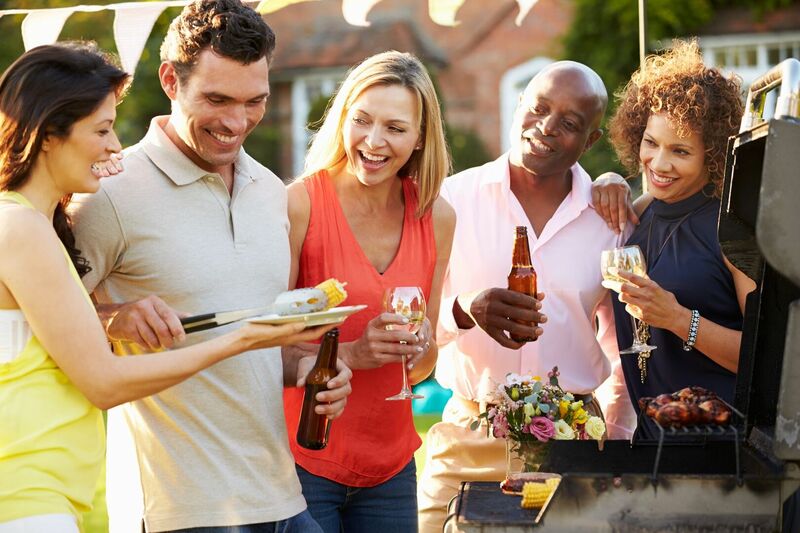 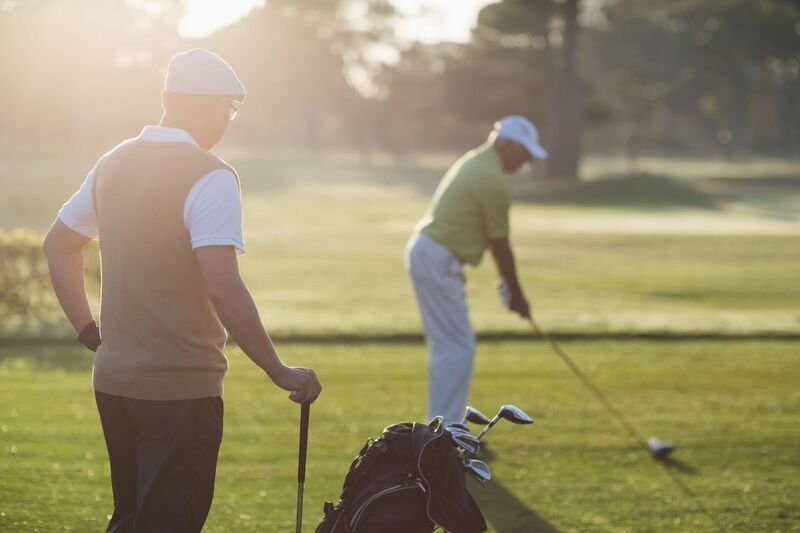 Our coordinated events keep residents social and include activities such as gentle yoga, wine pairings, and summer luaus.